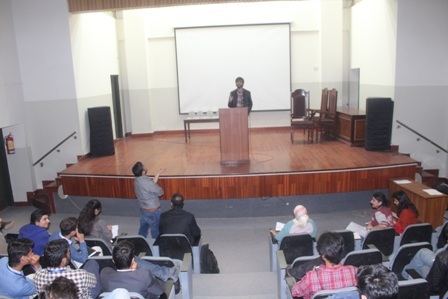 An Interdepartmental Debate was held between the Economics Society and the Formanites Debating Society on 17 February 2016. The format of the debate was English Parliamentary and the topic before the house was: This house as Pakistan would open trade with India. Three students from the Economics Department and three students from the Debating Society engaged in this competitive match where the merits and demerits of trading with India were explored. 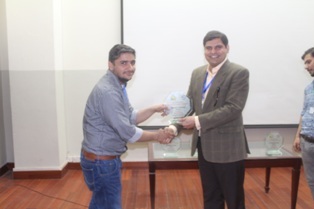 The judges included Assistant professor of Economics, Muhammad Salahuddin Ayyubi. It was an intriguing debate where the students laid down contrasting ideas as to why trade with India should be done or not. 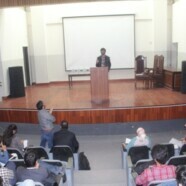 Major focus of the debate was the benefits that Pakistan can potentially derive from any such occurrence. 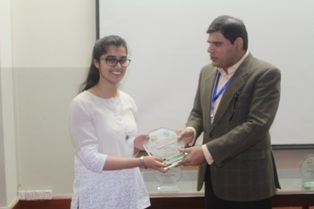 All the speakers in the match were well versed and equipped with unique ideas to further their viewpoint; however the Economics Department was deemed more relevant to the topic and thus as declared the winner of this match. Shields were awarded to both the winners and the adjudicators and the evening ended with the guests enjoying a delicious hi-tea.